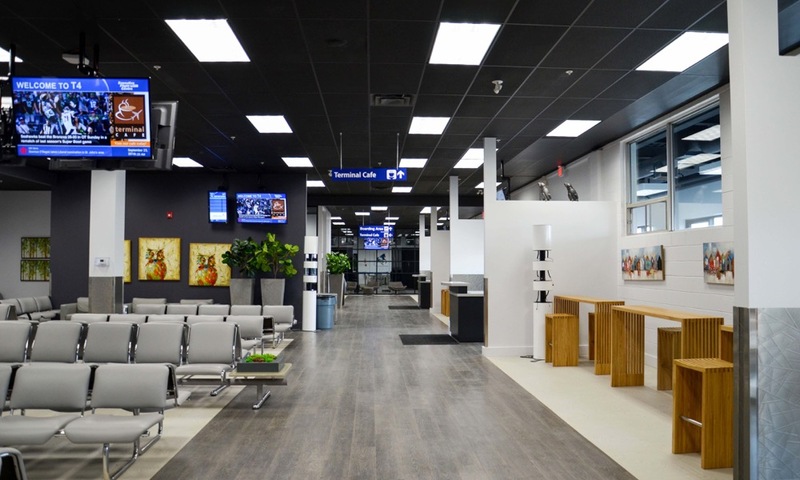 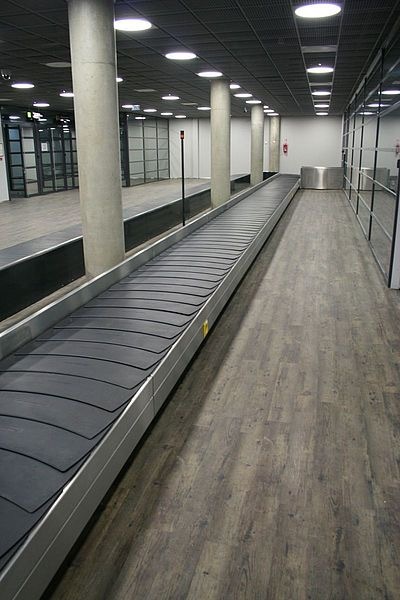 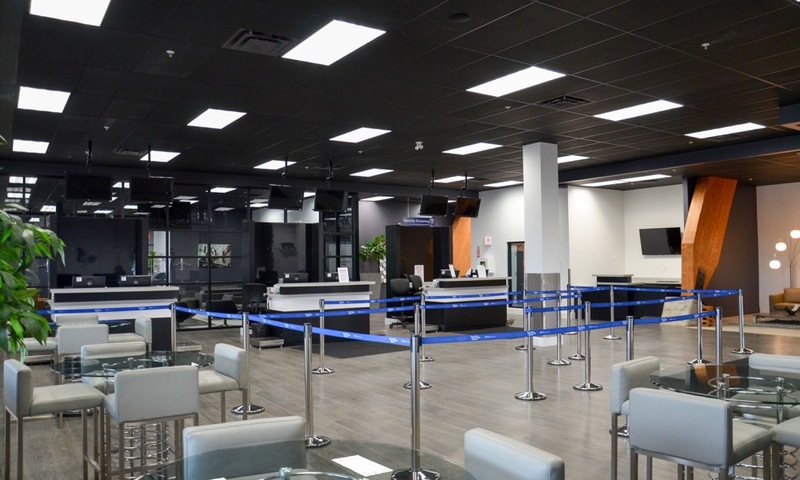 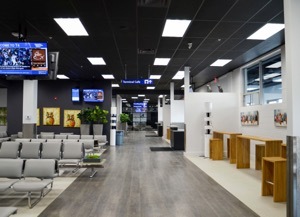 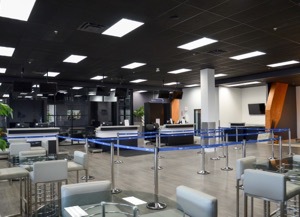 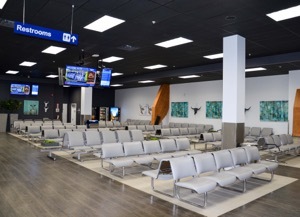 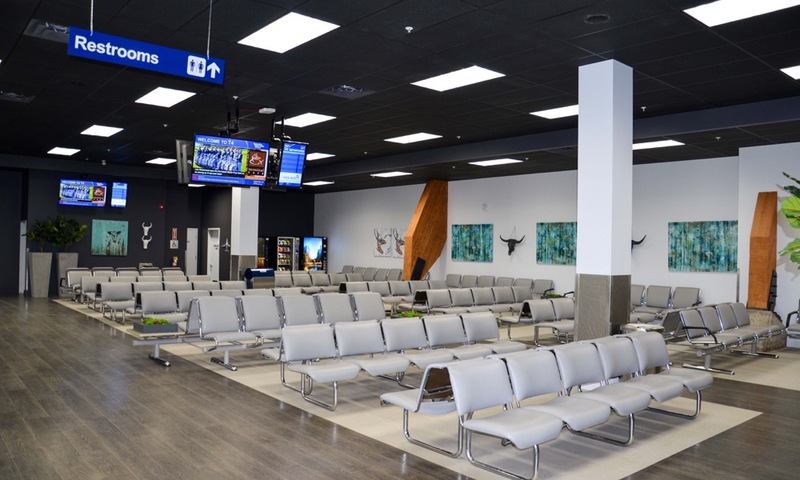 Choosing a hard wearing, easy to maintain and modern floor for your airport that’s also less fatiguing to walk on and far easier to pull luggage over than carpet or stone tiles can be easily achieved using one of Polyflor’s many ranges. 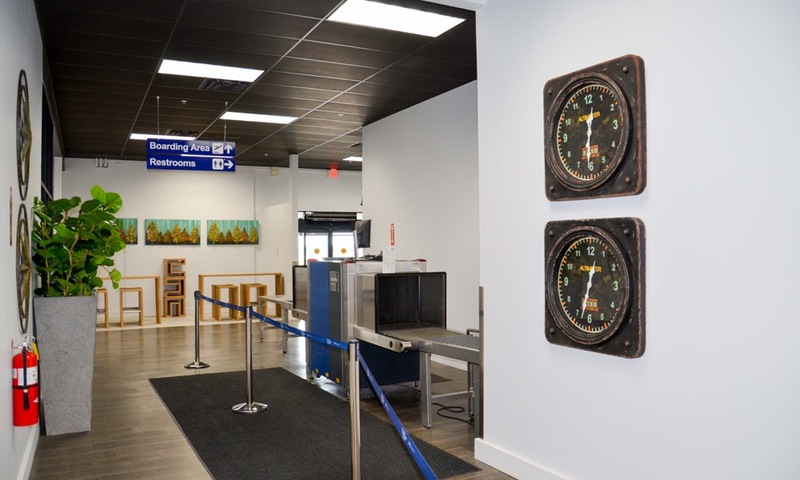 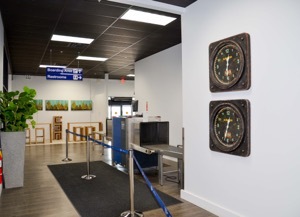 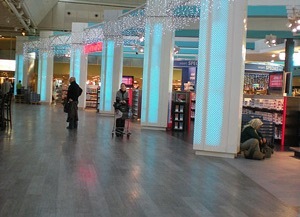 The modern airport requires all of the above plus more. 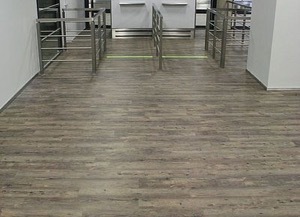 Keeping up with the demands of heavy use plus being easy to maintain are just two important aspects that should be taken into consideration. 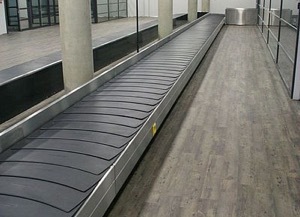 Modern, dynamic and fresh in design and appearance Polyflor’s products also provide a less harsh and aggressive feel underfoot as well as allowing luggage to be transported effortlessly, gliding over the surface. 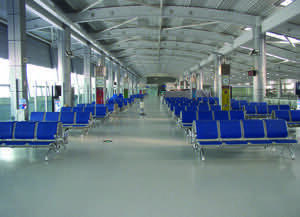 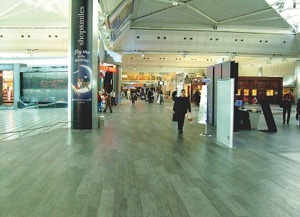 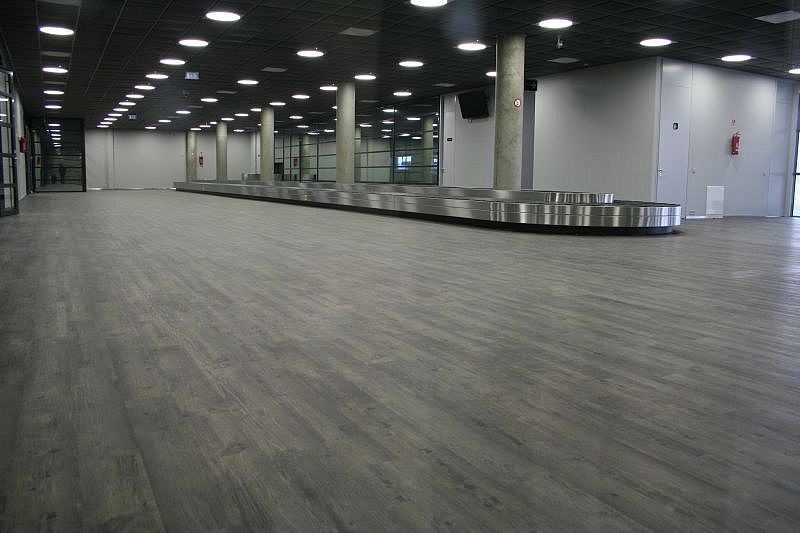 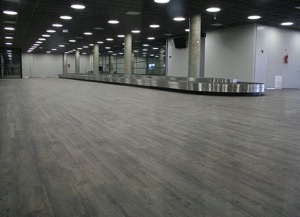 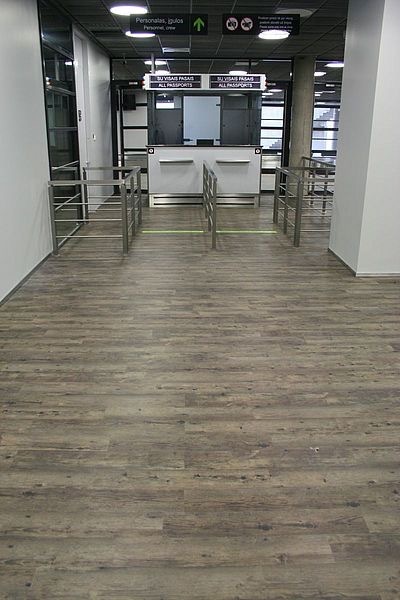 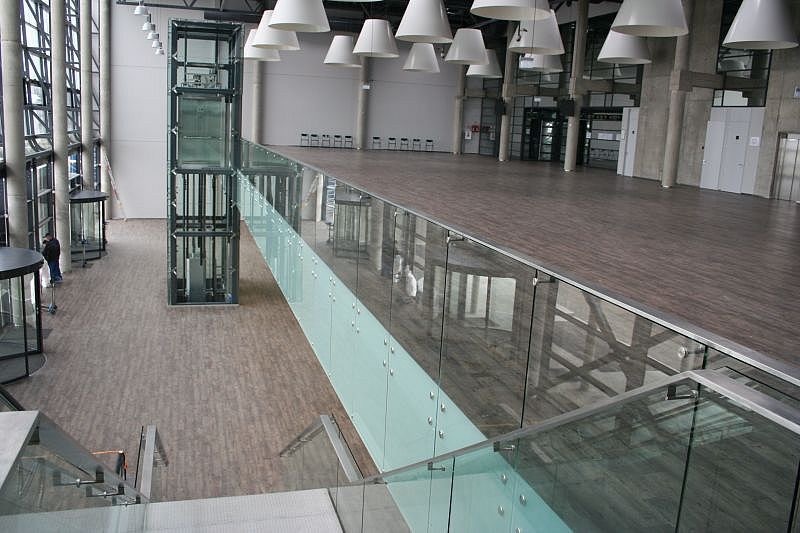 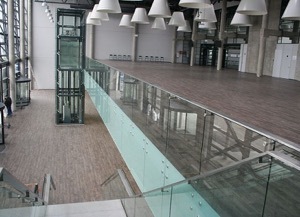 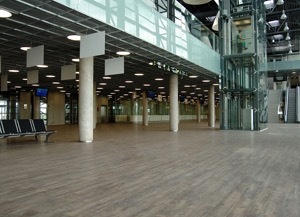 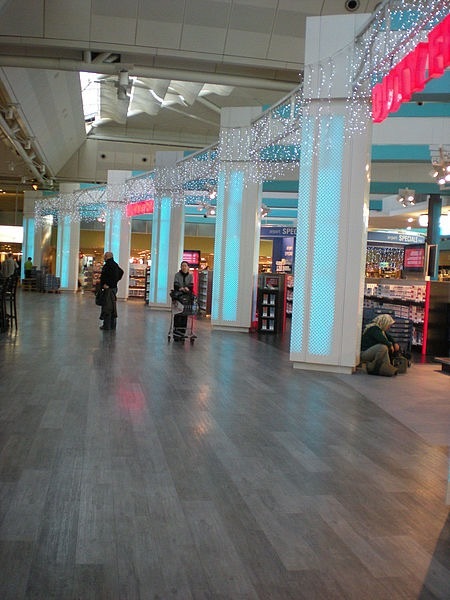 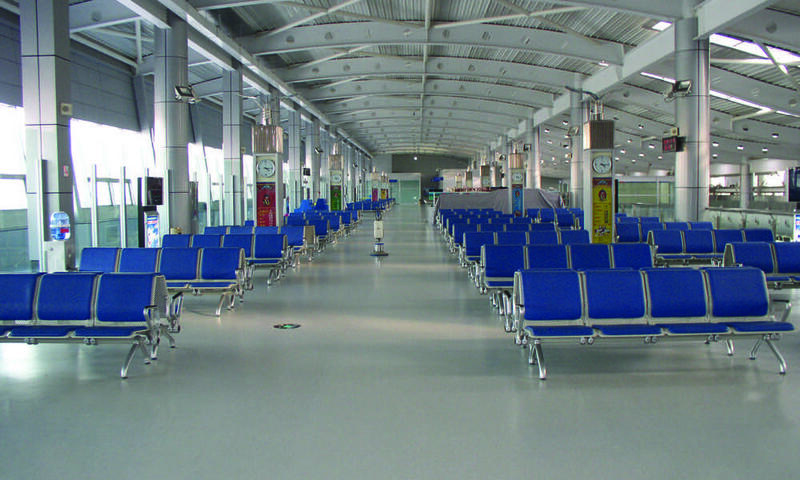 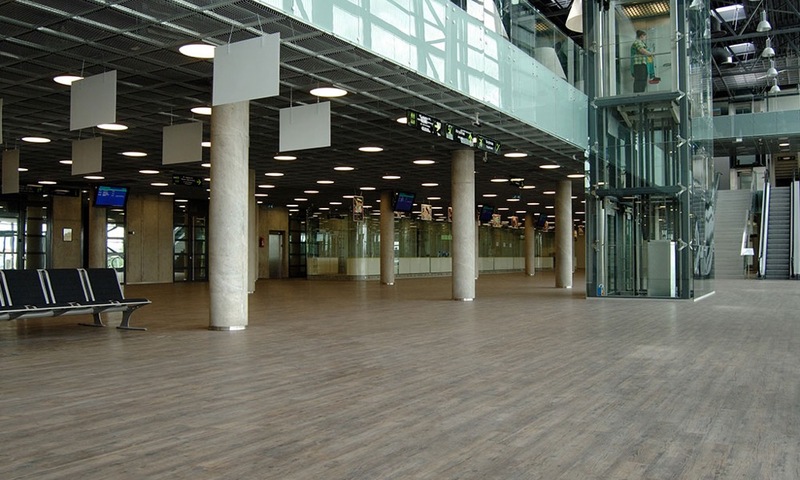 These are just some of the benefits that modern vinyl flooring from Polyflor can bring to the airport environment.